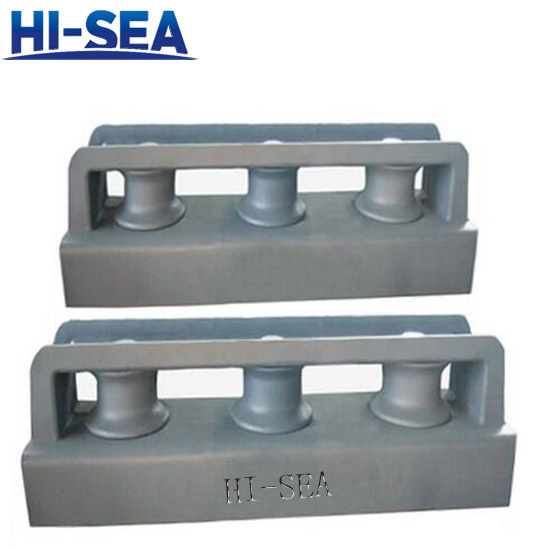 Application: Closed fairlead roller type DF DS can be called closed three fairlead rollers. 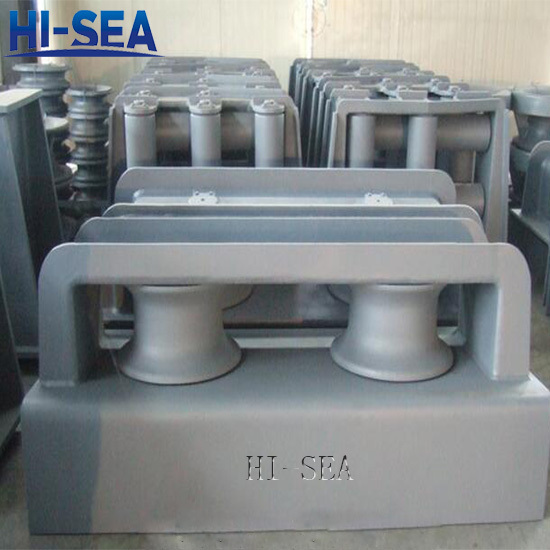 The fairlead is installed on the ship decks and leads the ropes’ direction.Besides,this product are certified by IACS.And we can produce regular fairleads for your requirement. 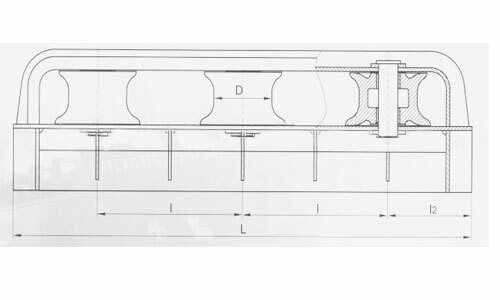 If you are interested in our products, please no hesitate to contact us.